What’s revolutionary about starting a mill? Well, quite a lot, it turns out. Did you know that grain, bean, and oil seeds account for most of the world's diet, calories, nutrition, and cropland? Providing dense packages of flavor and great nutrition, these staple food crops have been at center of healthy human diets across the globe for thousands of years. Nearly every town in the US has a Mill Street, a Mill Creek, or some variation, as a remnant of the grain processing mills that were once ubiquitous to rural communities worldwide. According to the 2012 USDA Census, grains, beans, and oilseed occupied 33% of all crop sales, and accounted for over 131 billion dollars in 2012, nearly eight times that of vegetables! That’s no big surprise, since most of the calories and nutrition of a healthy diet worldwide come from these staple food crops, but the focus on yields, subsidies, and chemical resistance have compromised the healthy diet, genetic diversity, and cultural cuisine these crops have offered for millennia. Since the 1960s, milling and the growing of grains, oilseeds, and dry beans have increasingly become controlled by seed and chemical corporations that control agricultural policies worldwide. The result? The decline of midsize farms; boarded up mills and seed cleaners; patented crop varieties developed for yield and chemical resistance (GMOs) over nutrition and soil; and subsidies in the the US and EU that undermine farms and cultural cuisine in the two-thirds world, resulting in a greater dependence on food aid from foreign powers. In our own community, the most recent generations have seen a sharp spike in diet related illness and food insecurity. We wanted to do something about it. So, in 2008, we started by growing test plots of high-nutrition staple crops for our region. Since then, we've had a tiger by the tail, beginning as two greenhorns, and we now have many farmers, engineers, workers, interns, researchers, and demoers to thank for helping to make Shagbark Seed & Mill a hub for Certified Organic seed cleaning and milling operation in Appalachia. We started Shagbark in 2010, after growing test plots for two seasons. That first year, we processed less than 15,000 pound of beans and spelt. 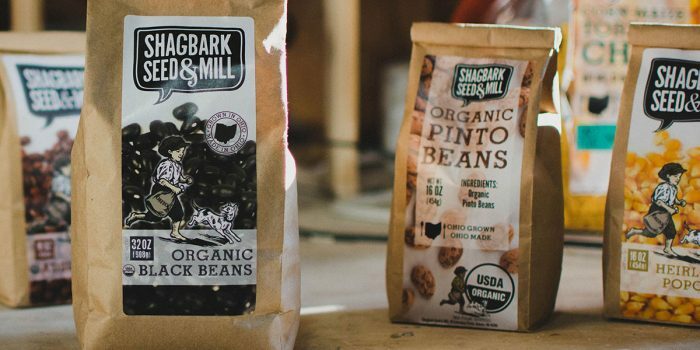 In 2017, Shagbark processed nearly 300,000 pounds of nine bean and grain crops–all grown in our region– that reached approximately 150 stores, schools, restaurants and low-income food distribution outlets in Ohio. Local is possible! It’s funny how the personal becomes political. Our story starts with a case of existential anxiety. 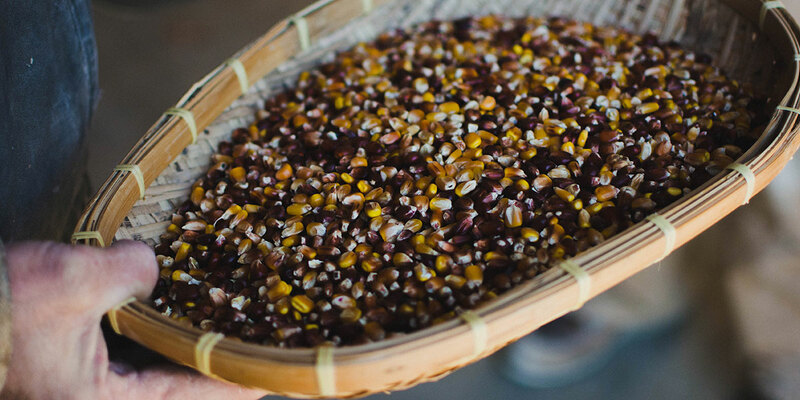 We asked: Why are grains and beans not part of the burgeoning local foods movement? That was 2007, when we saw that even the most diverse farmers markets from Bellingham to the San Francisco Bay area, to Des Moines, Chicago, and back to Ohio, were missing the crops that account for most of the world’s nutrition and cropland- staple grains and beans. 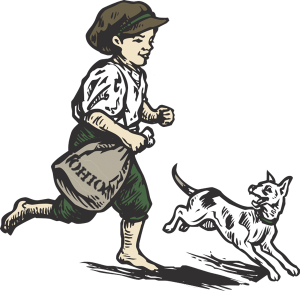 We realized that the meals we made from the fruits, veggies, and animal products available at the local farmers market, still required grains and beans, which came from uncertain and distant origins. A jar of beans, a bag of rice, corn tortillas, a box of noodles- these foods provide dense packages of heart-healthy protein, fiber, energy, and nutrients, not to mention flavor and texture. In 2007, driven by a love for being outside and growing food, our personal unrest led us to apply for a Small Farmer/Rancher Grant from USDA’s North Central Region- Sustainable Agriculture Research and Education (NCR-SARE) to test high nutrition bean and grain varieties potentially suited to the Appalachian Ohio climate, to show farmers some techniques that might be suited to the small, irregular plots of the region. With borrowed land, tractors, and implements, two seasoned veggie growers set out to learn staple foods. What was envisioned as clipboard-clad strolls between rows, noting pollinator activity and stem girth, quickly became much larger than we could have imagined. We received phone calls and emails from as far away as Maryland, asking to buy our harvests. We ran with it! 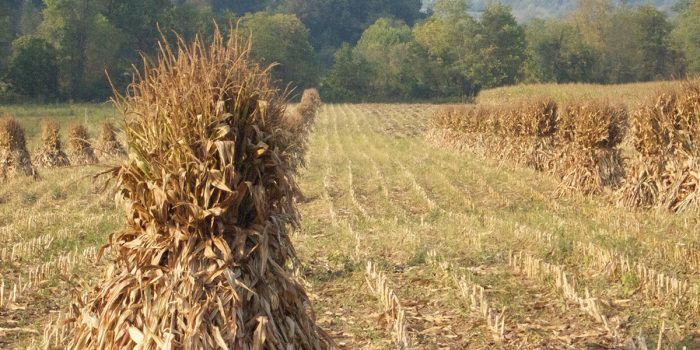 By 2008, we launched the Appalachian Staple Foods Collaborative (ASFC), and in 2009, we received funding from the Sociological Initiatives Foundation, to assess the network necessary to build a regional staple food system in our region. We learned about how localizing grains and beans in Appalachia might provide a model for other regions. We launched the Athens Food Policy Council. At the same time, we revised our plan and submitted another proposal to USDA NCR-SARE, this time bringing in three other local farmers, so we could focus on testing post-harvest processing equipment and assess the local market for the products we produced. Since then, we have moved from being two starry-eyed greenhorns who thought we would be grain and bean farmers to figuring out how to start a seed cleaning and milling facility in tight quarters, how to be a workplace for employees, how to keep books, and how to borrow money from community members in our region when banks were dubious about our endeavor. 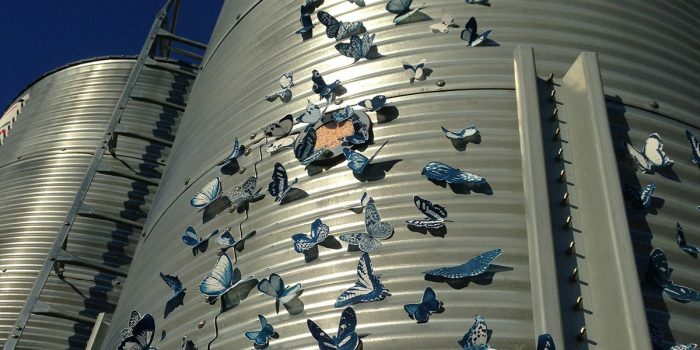 With the help of so much community support, we have learned how to partner with farmers, and have the know-how for properly handling, storing, and processing grain to how to most efficiently clean up a ton of spilled beans, literally, and perhaps metaphorically. We'v worked with area classrooms, food banks and pantries to find ways to bring good food to the folks who bear the greatest obstacles to healthy food, by developing a price class and donation program that gives food access programs rock bottom pricing, thanks to funding from the Wallace Center (pages 18-19), and partnerships with Community Food Initiatives, Live Healthy Appalachia, the SE Ohio Regional Food Bank, and regional schools and food pantries. Our measure of success is creating a model that helps other regions form the dynamic networks necessary to start their own seed cleaning hubs, flour mills, and all the related enterprises needed to reclaim staple food production– local bakeries, tortillerias, malt houses, breweries, pizzerias, feed mills, oil presses, and more– all sourcing the crop they use from their region instead of distant grain elevators and mills. We can know the farmers who are growing the best staple organic seed crops for their soil, culture, and climate. At every table from school to home to restaurant to food pantry. That's what we mean by a Staple Food Revolution, one delicious bite at a time! Want to “decommodify the commodities”? You can help make access to local organic grains and beans the rule, rather than the exception. Join our team, intern with us, or find your local food policy council to promote food access that’s rooted in community, farmers markets, and great school lunches! So head to your favorite store, restaurant, or food truck, and get involved in the fair food movement in your community. Join the Staple Food Revolution!